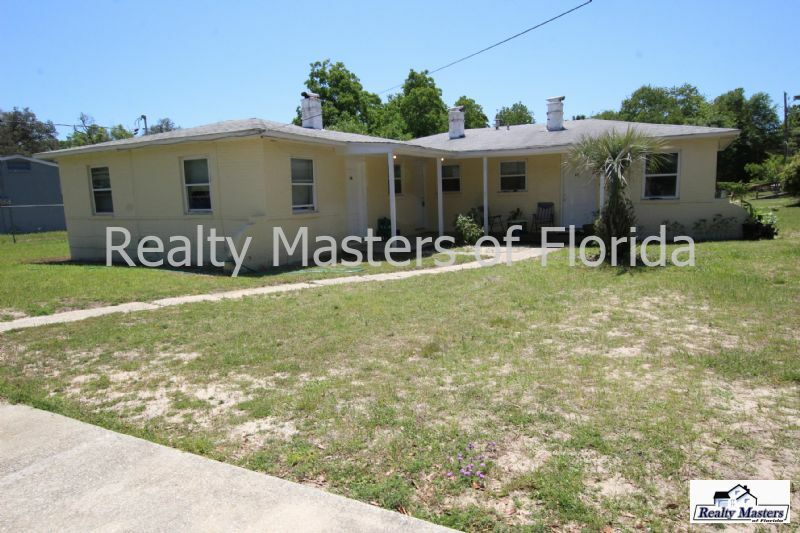 Residential Rental Listing 1 bed 1 bath in Pensacola, FL. 1 bedroom 1 bathroom Apartment~ Stove and Fridge included~ READY SOON! !